also known as your family! A collection of websites to assist parents as they make disciples of their children. Christian Parenting We envision this site as a place where parents exchange their ideas, thoughts, hopes, and fears with one another. Experienced parents, drawing on their own stories, will share words of wisdom, encouragement, and support. D6 Podcast D6 is a movement intentional about empowering parents, homes, marriages, leaders, and churches to live out the story of Deuteronomy 6. This Scripture paints a beautiful picture for the family and of God’s heart for discipleship at home. The family is God’s original small group. D6 provides resources to align the church and home to accomplish God’s design of generational discipleship. Faith5 FAITH5™ (Faith Acts In The Home) is a simple, easy-to-implement faith practice, perfect for incorporating into your bedtime routine for five to fifteen minutes a night. When done over time, the FAITH5™ carries the power to enrich communication, deepen understanding, aid sleep, and promote mental, physical and spiritual health. Faith at Home Establishing the home as the primary place where faith is lived and nurtured. Family Experiences The Family Experience is designed to help parents strategically pass down their faith to their children in an annual ceremony. Family Time Training The mission of Family Time Training is to train families to teach children Christian principles and values in the home. Faithgirlz Empowering girls to joyfully explore, grow and proclaim their Christian faith. Parent Cue Learn more about the different stages of children and ways to connect with YOUR kids! They even have an APP for that! The Parent Hub The hub is a collection of articles on parenting for parents of all types and kids of all ages. We’ve curated articles from around the web and written our own to provide you with resources you can trust. Our desire is to partner with your family. The hub also provides resources for family activities, milestones, classes, books and more. Splink Conversations Waiting To Happen. Splink is a simple way to link your family together spiritually. Through FREE weekly emails packed with ideas, Splink helps you and your family engage in conversation. Whether it’s making memories or having fun together, Splink allows you to capture those teachable moments to impress spiritual truths and life lessons on your kids. No matter where you are, there’s always time to Splink! How to Use My Bible Your child has received their new Bible, so now what?! You have to help them learn how to use it! Here are some links to assist you. Remember that the BEST way to teach your child is to model for them. Hands-On Bible bonus material Free family devos, music, and more! Can’t commit to several weeks of a class, how about joining in a book club?! All of us will read the selected book and then meet for a discussion. Order your copy from your favorite retailer or borrow from a library. 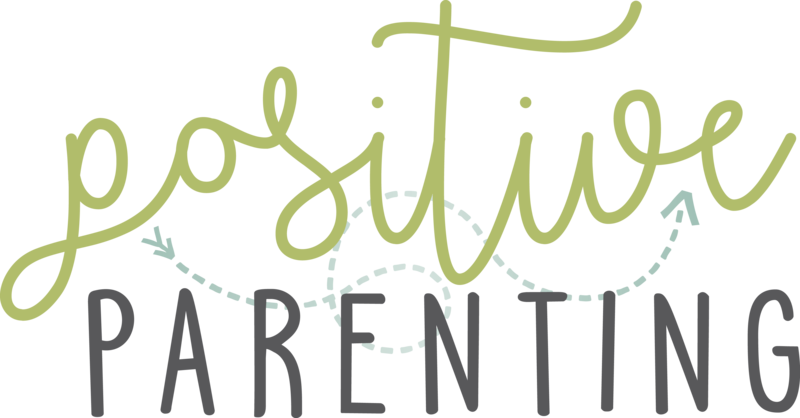 Is your parenting style making a difference? Sign up for one of our SPIRITUAL PARENTING options! Purchase the book Spiritual Parenting by Michelle Anthony from your retailer of choice. A monthly online parenting class that speaks to REAL issues families are dealing with at the elementary age level as well as some great resources in regard to those issues are delivered straight to your email inbox! Parents, your voice of influence is the loudest in the life of your child. Each month you’ll receive encouragement and truth in the form of videos, articles and messages via email.